With over 35 years experience in the health care industry first as a registered Psychiatric Nurse and then in the wonderful world of Natural Therapies, I have gained international experience in practice and training. 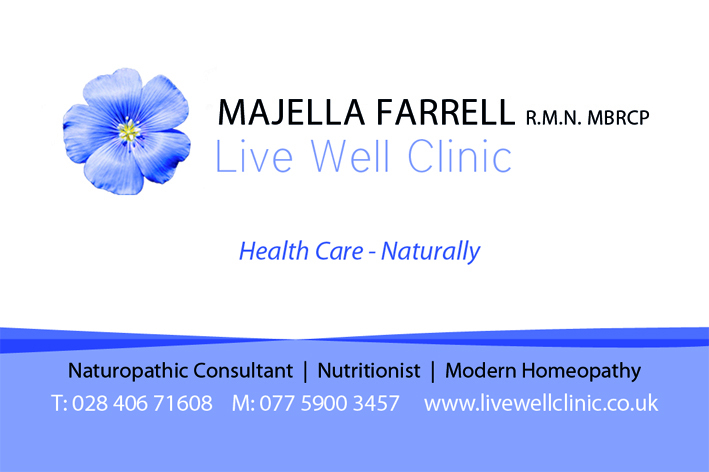 I am passionate about providing health care naturally. 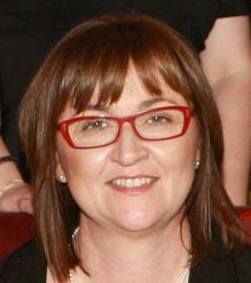 I was the first in ireland to train in Homotoxicology and Physiological Regulating Medicine. both of these modalities work beautifully with the bodys natural processses and indeed alongside mainstrem medicine. 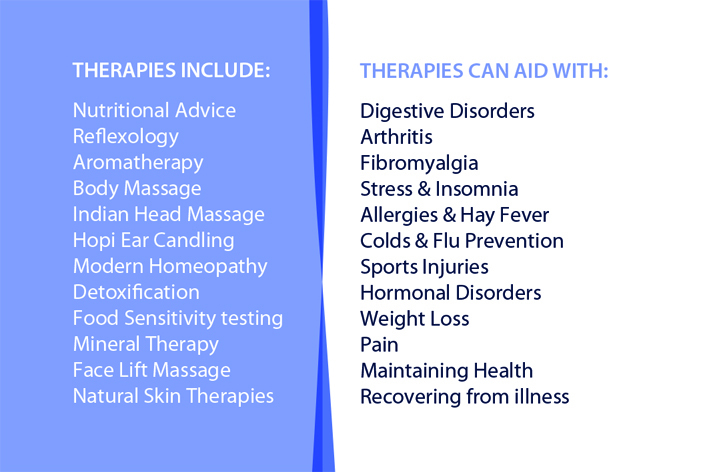 As a trained natuopath I tailor every treratment to the individual using my many skills so you can be assured that your treatment is as unique as you are.